Perfect Pregame’s flask gift set allows you to give a gift you know your friends will enjoy! 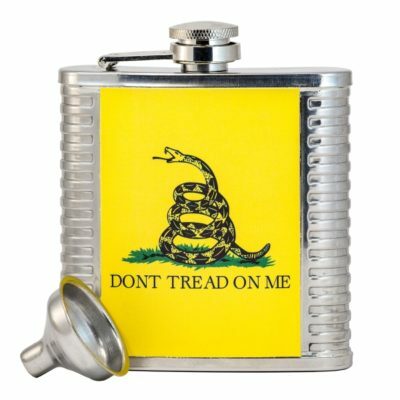 The brilliant stainless steel flask door can easily be engraved, monogrammed, or customized by a third party if you want to really personalize the gift. COMPARTMENT FLASK – the perfect size, this hip flask not only holds six ounces of your favorite liquor, it also has a compartment that measures 4 x 2 x 5/16 inches. 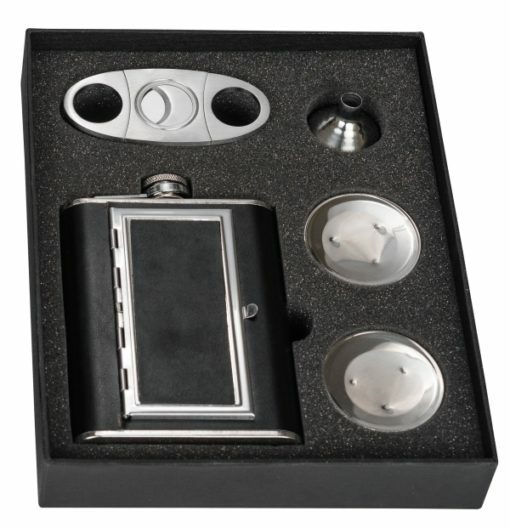 It fits up to six standard size or 100mm cigarettes. Also includes funnel! 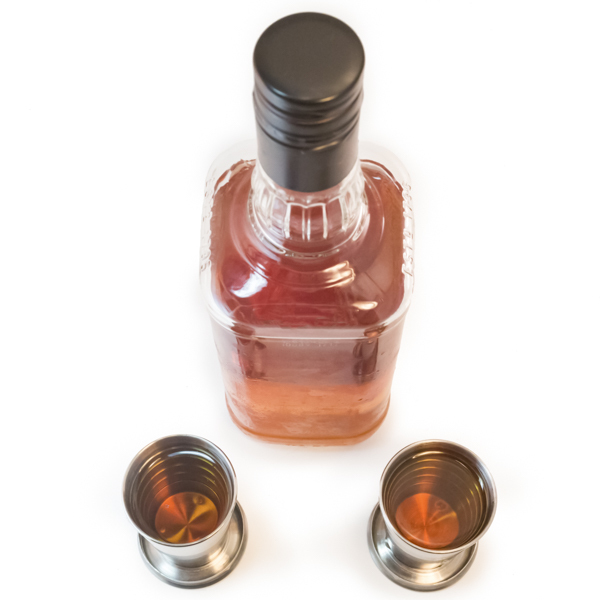 COLLAPSIBLE SHOT GLASSES – these unique stainless steel shot glasses take up virtually no space. They have dimensions of less than .5 inches tall and 2 inches wide when collapsed. Despite the small size they telescope out to hold a huge 3 oz double shot! CIGAR CUTTER – premium double bladed stainless steel cigar cutter. Capable of cutting up to the largest 60 ring gauge cigars. 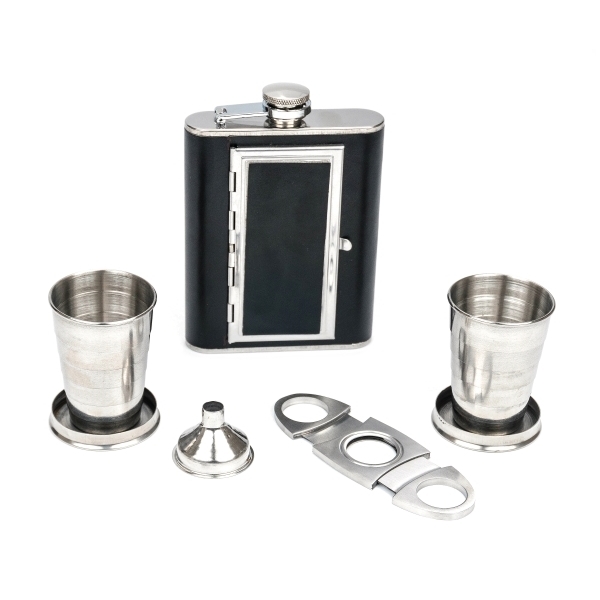 QUALITY – each item in this flask gift set is crafted out of food grade 18/8 stainless steel that naturally resists corrosion and the elements. Each item has been hand-screened in the USA for defects and if for any reason you are not satisfied simply return the set for a no questions asked refund or replacement. 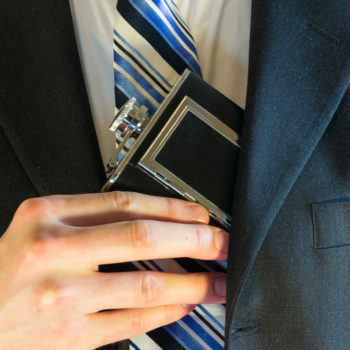 AWESOME FLASK GIFT SET – this collection of cool, useful, and fun drinking accessories at an unbeatable price will make for a memorable gift for the drinking and smoking enthusiast in your life. Give an amazing gift! Add these unique items to your friends’ repertoires today! Absolutely top notch kit. 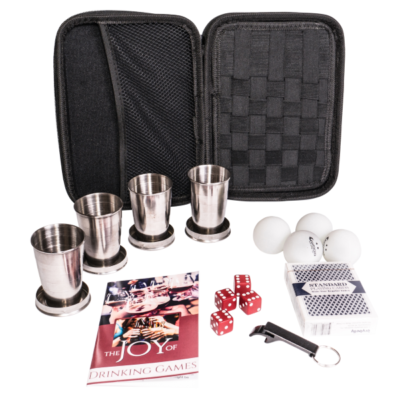 I love that it comes with two shot cups for those times when you want to be social (or in case you lose one!). Quality product, doesn’t look or feel cheap at all. Definitely a go-to for any night out! This is a high quality flask with an assortment of drinking supplies great for a gift to anyone who enjoys a good drink!! I bought this gift set for a friend for their b- day and it was a hit! They loved and appreciated the gift so much that they used the gift that same day. I also would like to thank the seller (Jayhawk retail) for his professionalism of a minor shipment issue that occurred. 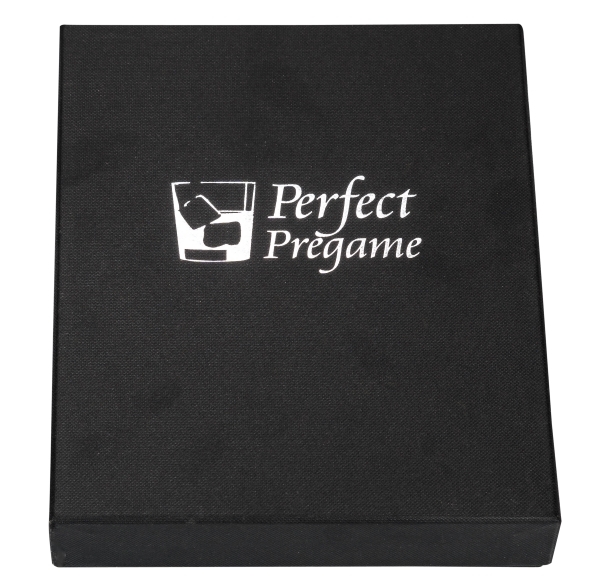 This is definitely a “perfect pregame” gift for anyone who likes to have a good time. Very cool set. Given as a grooms gift. We would have liked being able to monogram the outside of the cigarette case if it were metal, but had inside monogrammed instead. Big hit! Awesome birthday gift! He loved it! Memories came back from him owning one that his grandfather gave him and misplaced. Serve him well! Bought it as a gift. The recipient loved it! Love this! I sent it as a gift to Pat Walsh, talk show host of KFBK radio 93.1. He loved it & mentioned it on air!!! 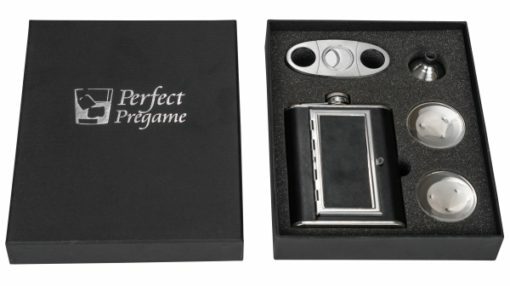 Perfect for my groomsmen! A little jealous that I didn’t order an extra one for myself..
Bought as a gift an it was a hit.